Piano Tuning Pin Setter - Worldwide Shipping. Used for driving tuning pins when they must be set further into the pin block. 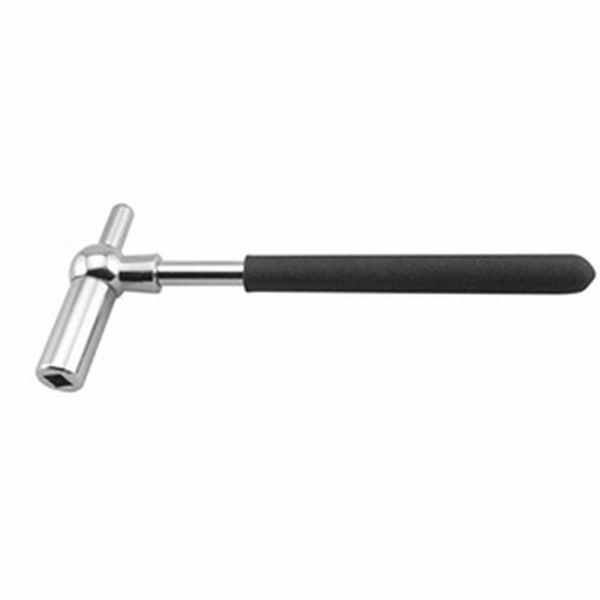 Spring loaded plunger sets firmly on the tuning pin and prevents any hammer damage. The 6" long, chrome plated handle allows the pin to be held in position to prevent string from slipping.